Saiqa Rehman and Harry Lotta. Now Urban Word Collective with partners, including Arkbound Publishers are initiating print and ebook which breaks chains from traditional poetry works. Writers from different Artistic backgrounds come together as a show of unity while maintaining their distinct voices and styles. 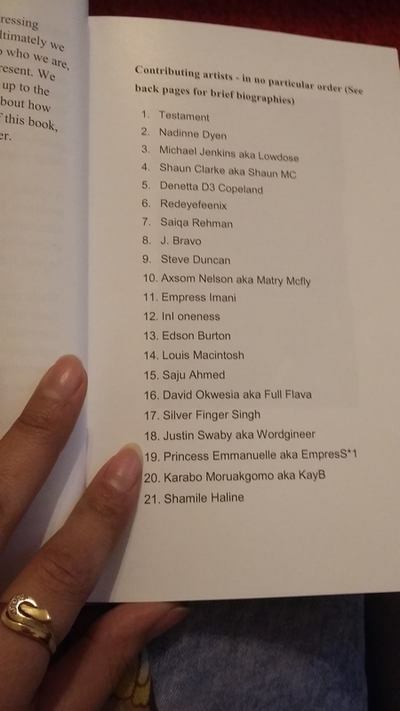 It was such a great pleasure to have noteworthy poet Khadijah Ibrahiim write the foreword for 1, and the writer/contributors themselves see the sense in it all. ​This was motivation enough to give it a go. We are born of a dream to share a space whereby Urban Poets and mutually promote. 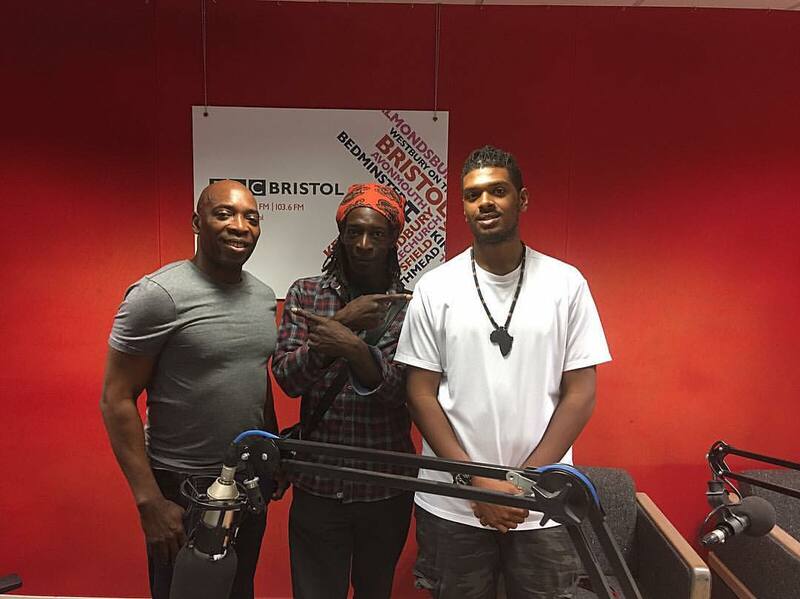 The Urban Word Collective was born out of a dream of a shared space whereby Urban Poets could mutually promote, celebrate and inspire one another for the benefit of their communities and ultimately country. Such poets are the Bob Dylans of today and have so much to say, to add to navigating a tumultuous world. ​The world of poetry has never been exclusive to one tradition, rather a tree with roots that propagates, seeding for the present and future. Join us in bringing refreshing artists to the fore through independent publishing. Please consider supporting your own. Otherwise the status quo never changes. "​Poets are the unacknowledged legislators of the world,"
Journalist and author, Shaun writes widely about current events and cultural developments. 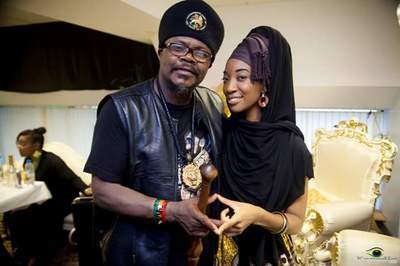 Lately he has worked with Ujima Radio, Bristol Cable, BBC Bristol, Freedomofmind, and DMAK UK. 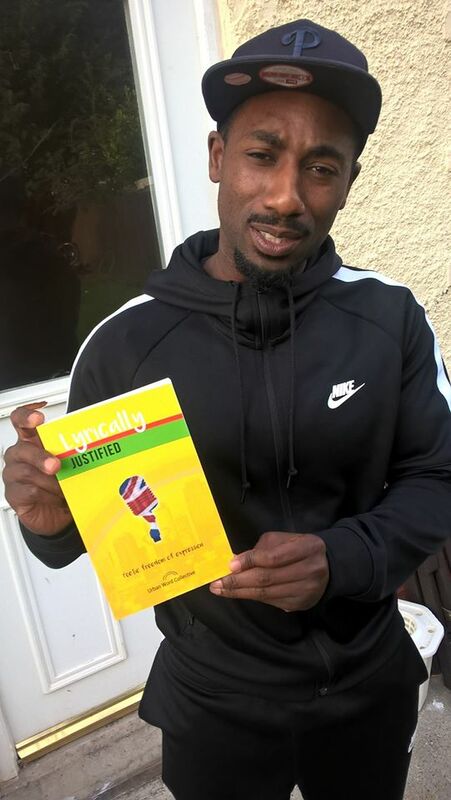 He also writes fiction, including short stories, and has written occasional articles for Bristol Cable, Boundless Magazine, Rebelle Society and the Voice. 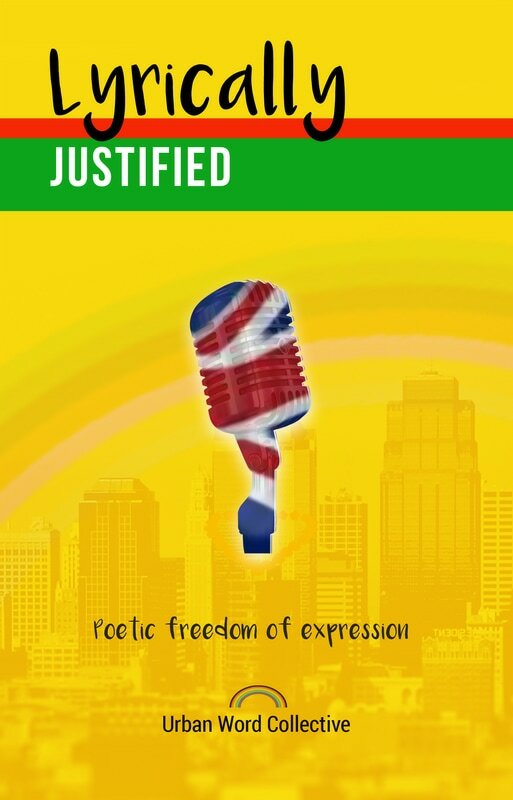 Here he has compiled two poetry collections by disadvantaged authors across the UK, both titled ‘Lyrically Justified’. 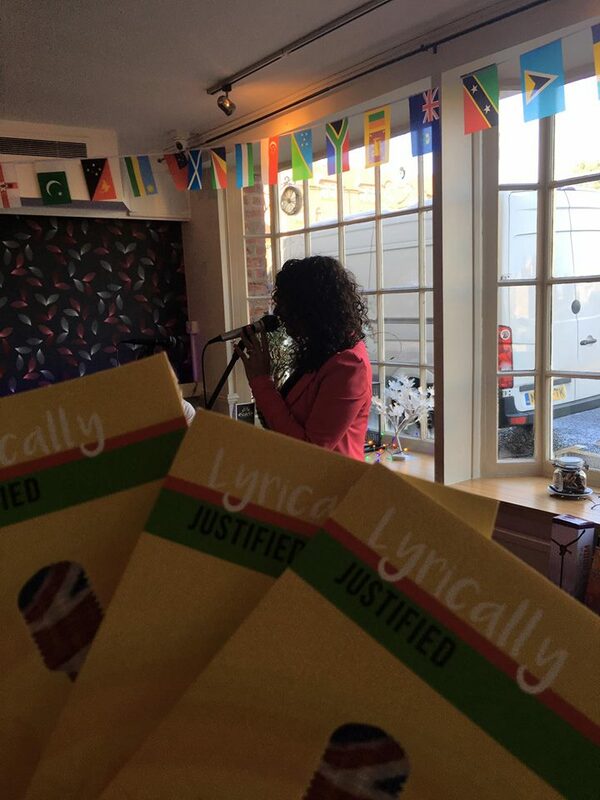 Lyrically justified explores many themes current, political, racial, emotional. These are the stories of hidden poets, of cities, of society- in both raw and abstract poetic styles.